Guess who's back? Lol. 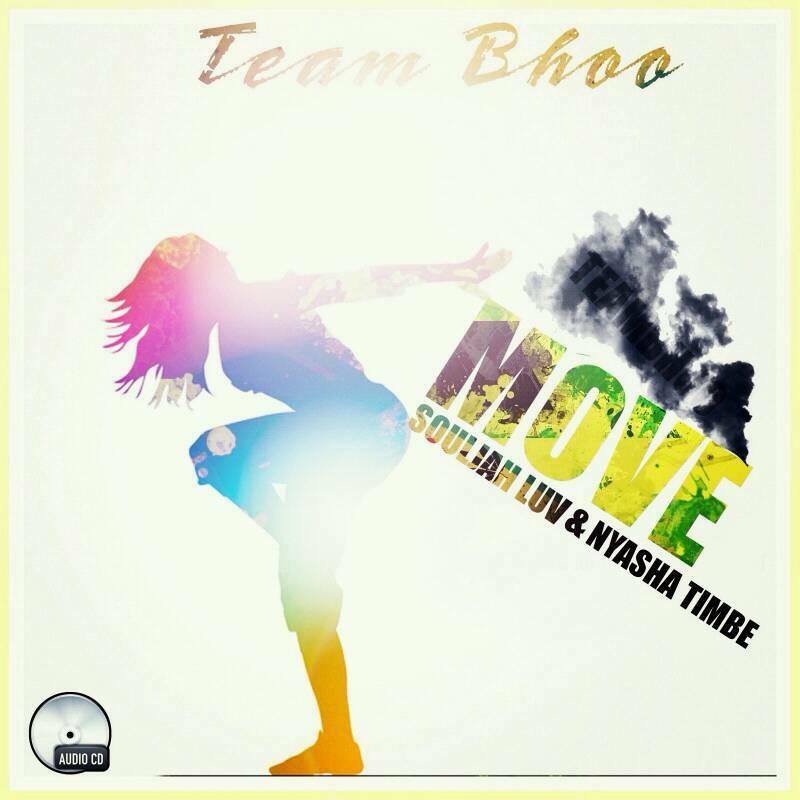 Team Bhoo is back with their third single this year, after Zvikuzivikanwa and Hatitambwe Idzodzo. This is the fourth single off Team BHO's forthcoming EP Gushungo WeHip-Hop (yeah you read that right). This is an intersting collaboration here, Schingy, together with Zim Dancehall's Chibabababa Soul Jah Love and Zim RnB singer Nyasha Timbe, with Chitungwiza producer Kritical Beatz on the beat. Team BHOO seems to have a way to stay relevant in their own sphere of Zim Hip-Hop and this track is no exception with its fusion of dancehall and hip-hop on the instrumentation. Schingy has come a long way with his delivery, which is also evident here. This surprisingly isn't a track about haters, just your good ol' club record, so to speak.This looks set to be Team BHOO's first cross-genre hit.